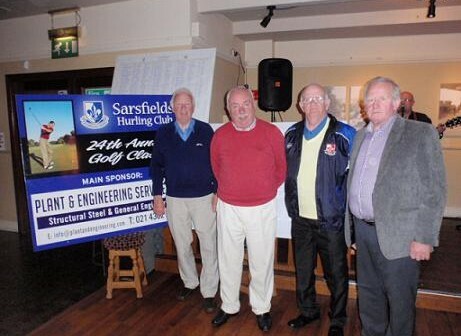 Congratulations to the Sarsfields Golf Classic Group who had 103 teams participate in our 24th Annual Golf Classic at Fota Island Golf Club on Thursday/Friday last week. Sincere thanks also to all those who sponsored tee boxes and greens for the Classic, and we will be highlighting these during the coming days. Please support our sponsors if at all possible.